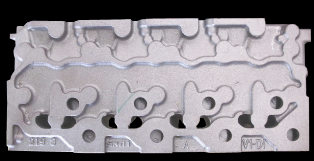 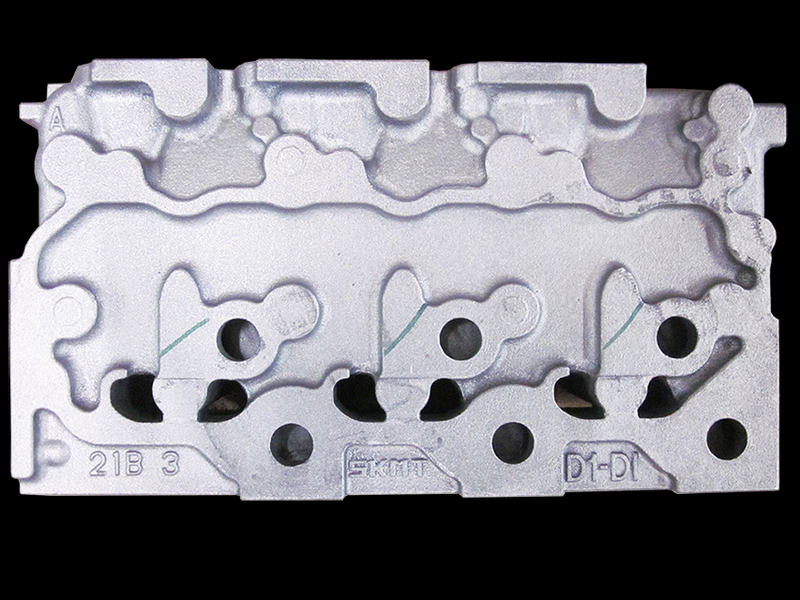 The Siam Kubota Metal Technology Co., Ltd.is owned by SKC (Siam Kubota Corporation Co., Ltd.), that is a joint venture between The Siam Cement Pcl. 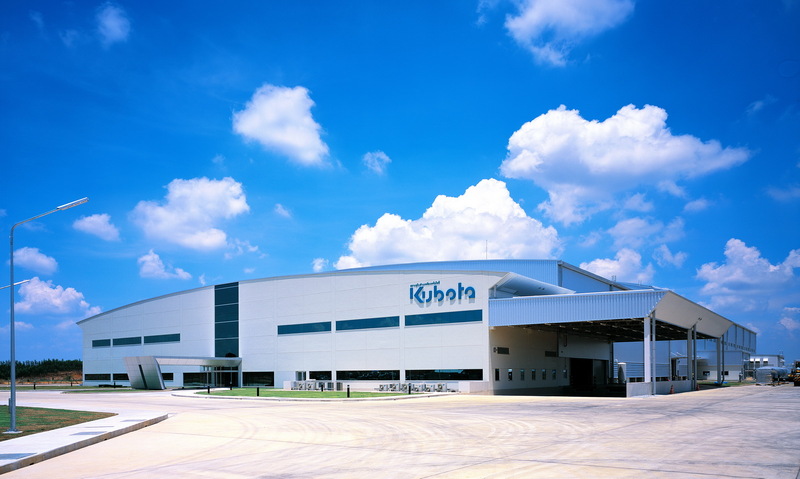 and Kubota Corporation Japan.With the development of agricultural business because of increasing mechanization of agriculture in Thailand, Siam Kubota Group raise attention, expectations, and needs. 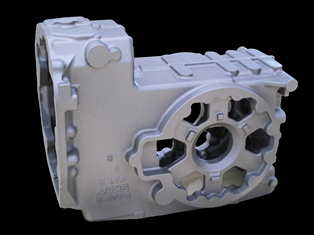 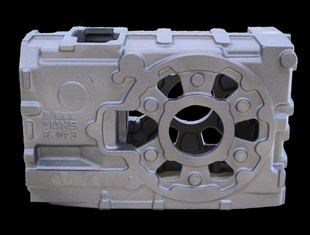 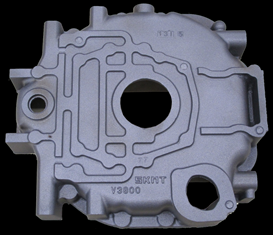 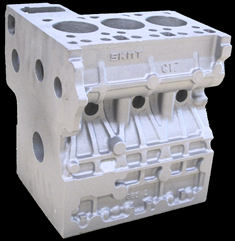 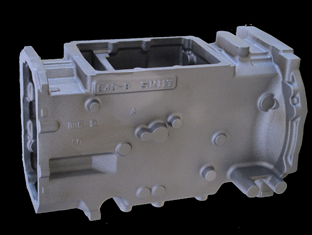 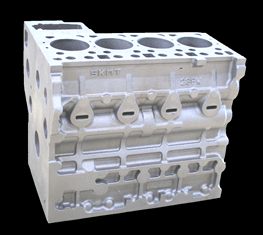 And SKMT is established that provide the casting parts of tractors and engines timely to deliver the tractors better, sooner and more reasonable price to Thai farmers.